Wild Cherries from grandmas back yard picking them fresh from the tree! Sold in individual packages for retail sales or to give away as gifts to clients or friends and family. 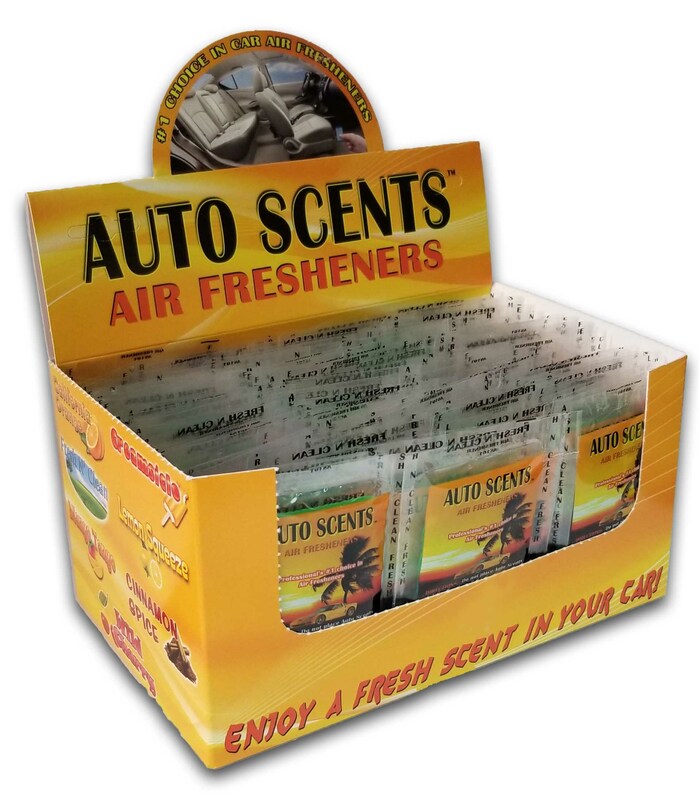 Sold in quantities of 90 per box. Our customers love this product. 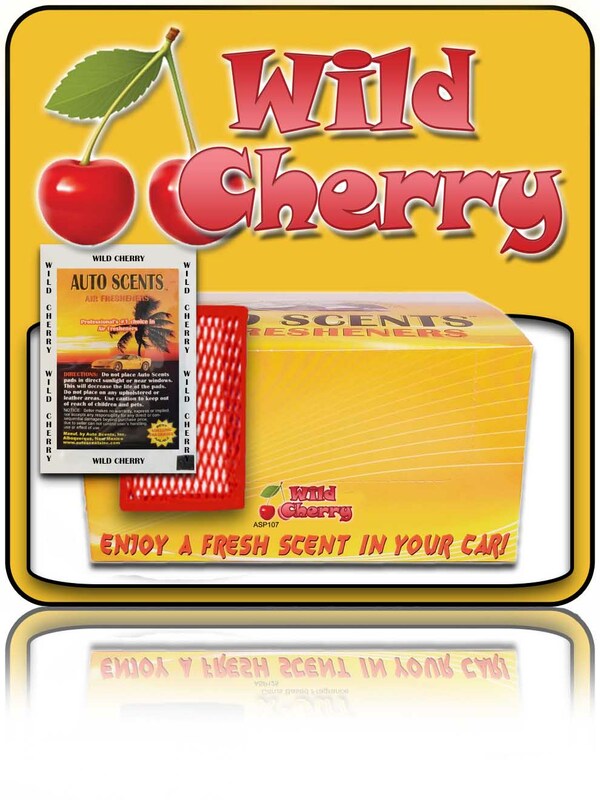 Always think we'll try another scent, however, they continue to ask for the Wild Cherry Great smell, long lasting. Only complain is that it seems hard to open. It's still 5 stars!! !